Bought the Tuff Tow Truck Plan yet? You are going to want this one too! 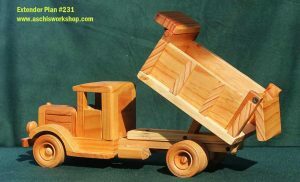 You must already have the plan #230 (Tow Truck) so you can build the truck front. 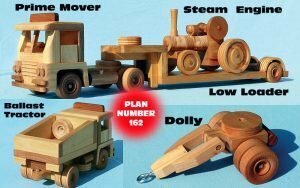 This super expansion plan creates a functioning crane for the back and is brilliant value at 11 bucks! 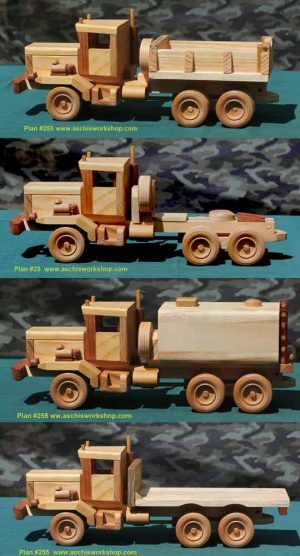 Bought the Tuff Tow Truck Plan yet? 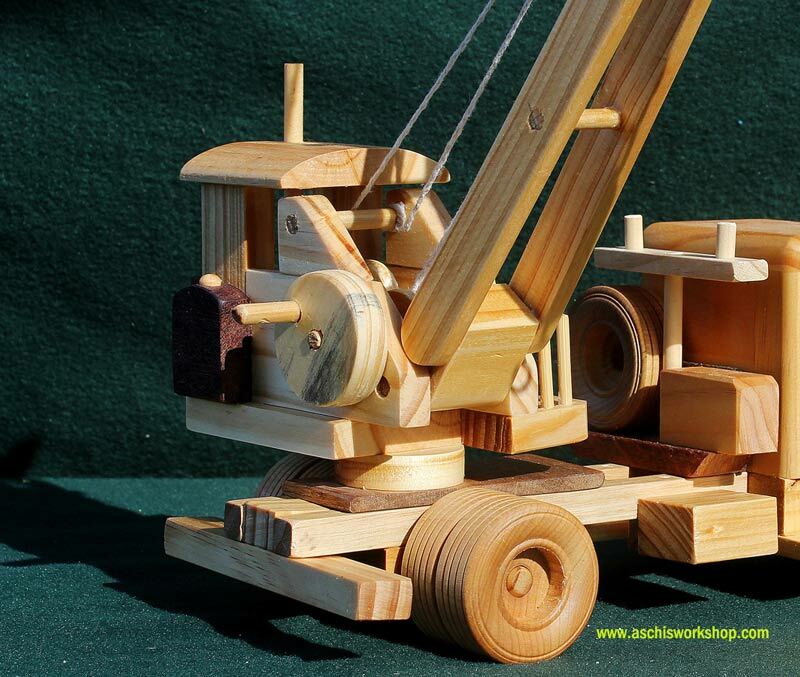 Then expand it with this functional crane unit that fits on the back! This is a real old-timer styled crane unit, which will transform your truck into a totally new vehicle. 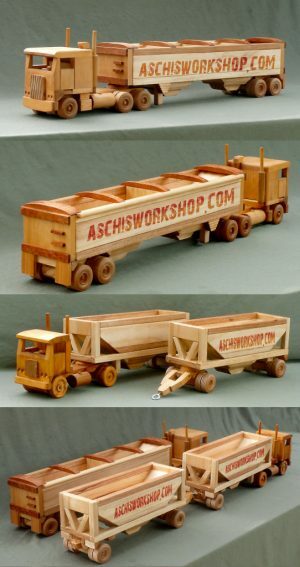 First you just need to buy plan# 230 and build the actual truck. 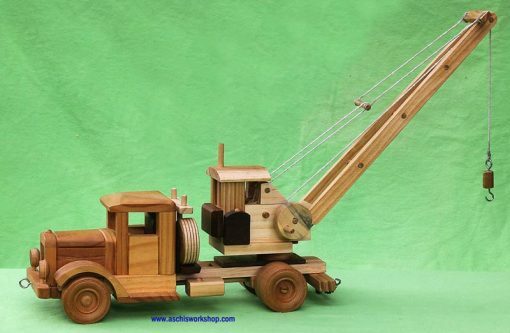 After that you can expand it with this plan to make a new detailed and fully functional back-mounted Crane mounted on the Truck. 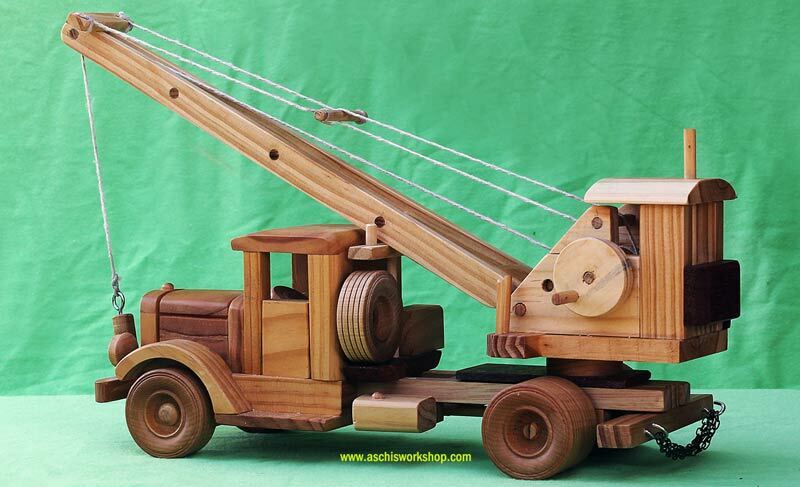 PLEASE NOTE: You must already have bought the plan #230 (Tow Truck). 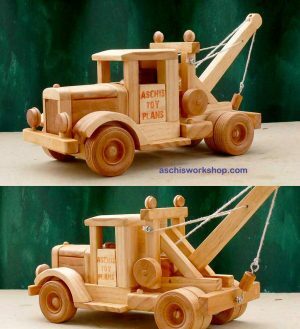 Plan# 230 Tuff Truck Tow Truck from the 1930’s. 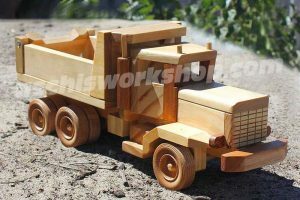 This is a superb model to build for the wall unit or as a special gift and is sturdy enough to be enjoyed as toy for generations to come. 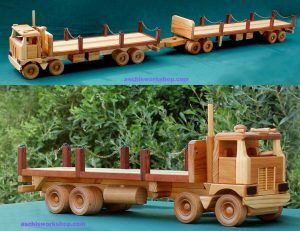 Plan# 252 Scale 1:20 – Day Cab Road Tractor Expander Plan. 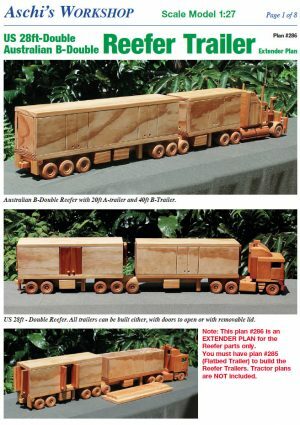 Buy the terrific Highway legend Road Tractor Plan and you will want this additional plan for sure!